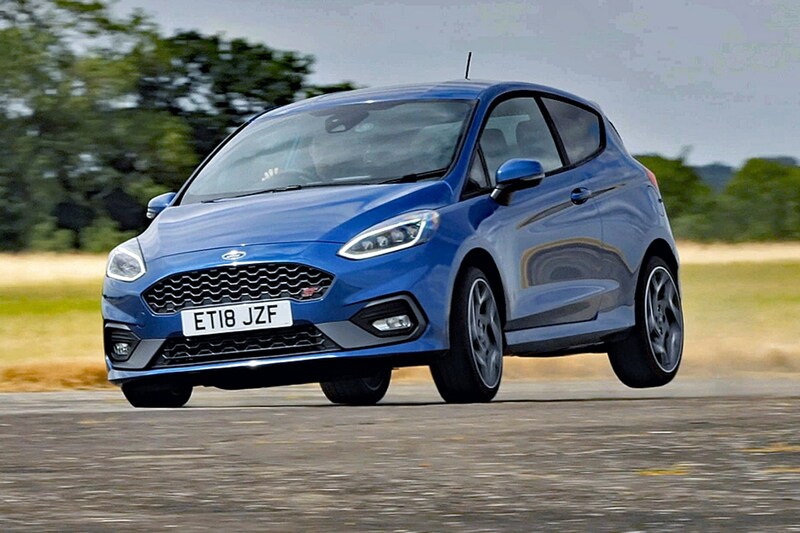 The Parkers New Car Awards are back, with the Ford Fiesta ST clinching victory to become the 2019 Car of the Year. 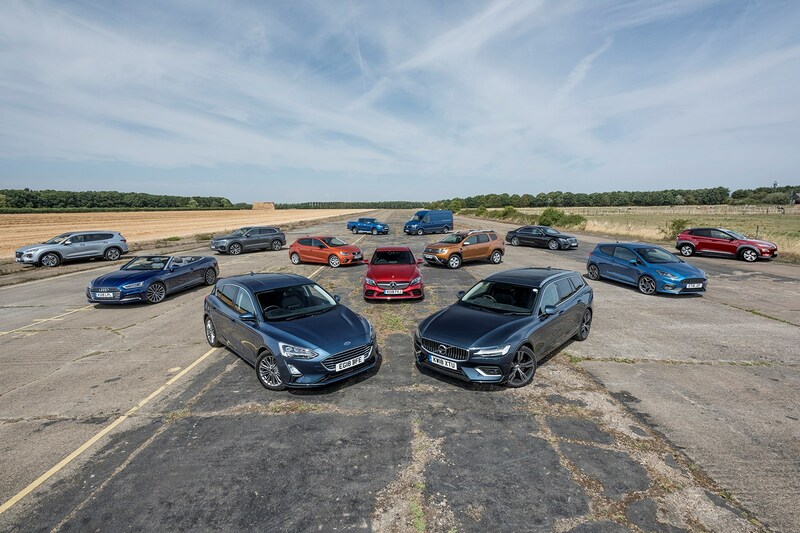 Beating-off stiff competition from its larger sibling, the all-new Ford Focus, as well as worthy contenders as diverse as the Hyundai Kona Electric, Volkswagen Touareg and Volvo V60, the Fiesta ST took the honours based on its sensational dynamics, snappy styling and design, ease of ownership and compelling PCP finance options. 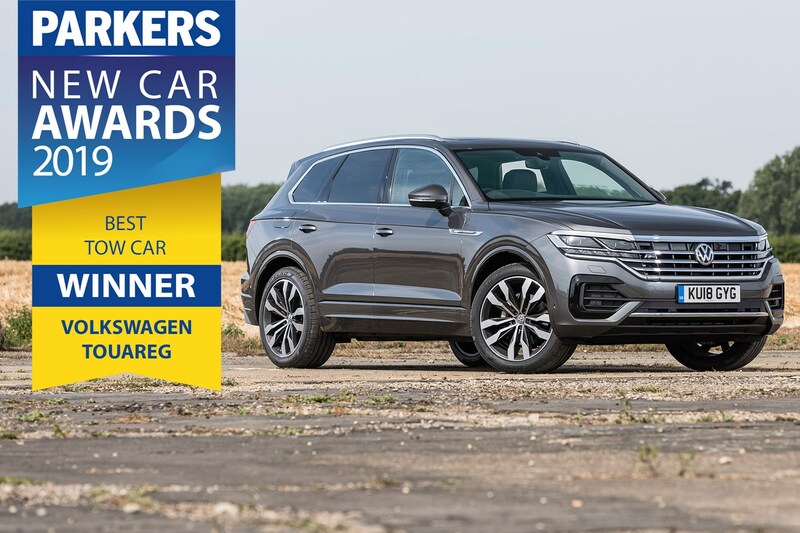 For their second year, the Parkers New Car Awards were expanded to 18 individual prizes and now include the Best Off-Roader and Best Tow Car categories, with Best Used Car replacing last year’s Best Used Finance. 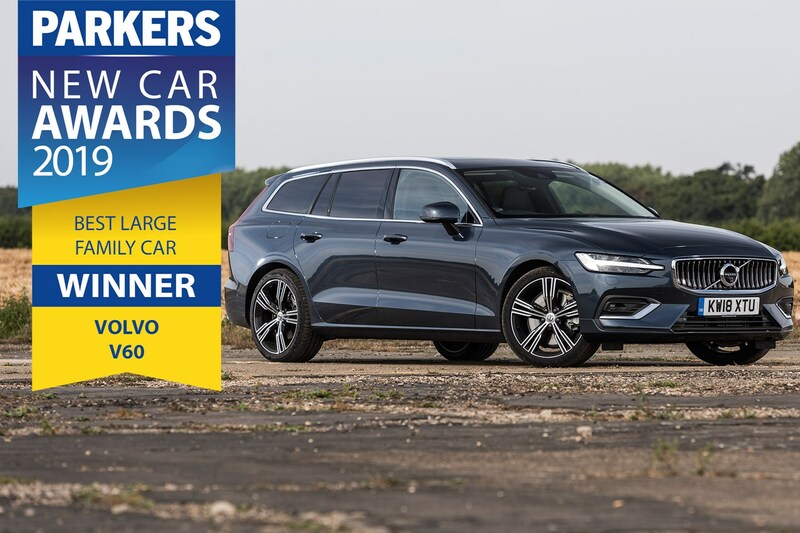 Also new for 2019 is the People’s Choice Award where Parkers’ readers have made their voices heard about plug-in cars, including which new model they’re most excited about.